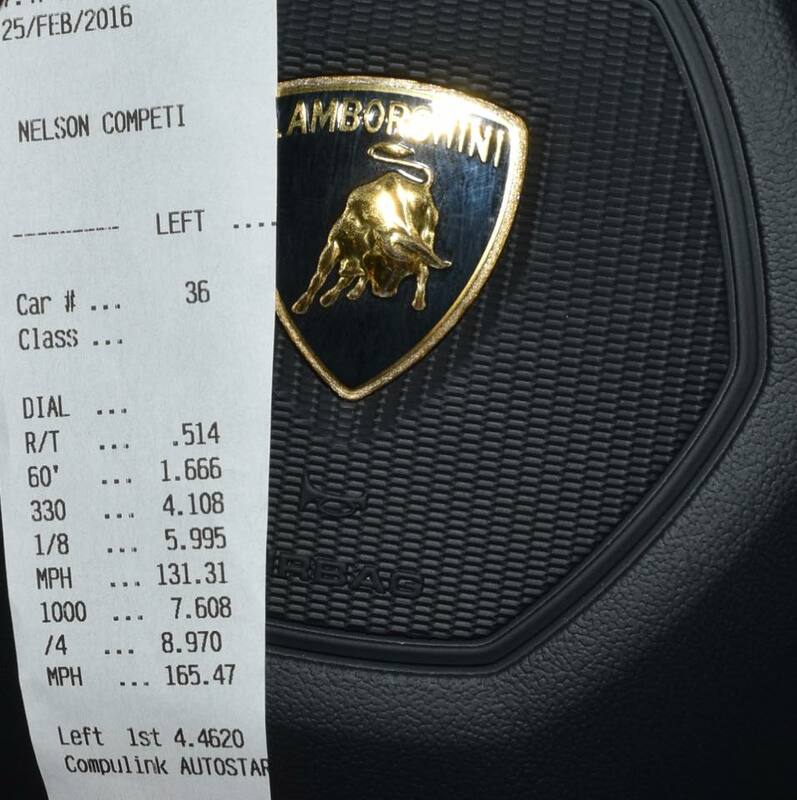 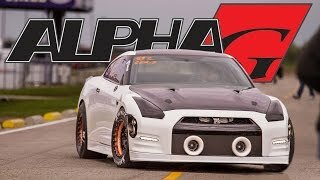 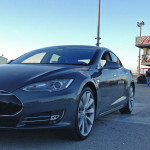 TX2K events seem to be where records are broken and this video confirms that assumption. 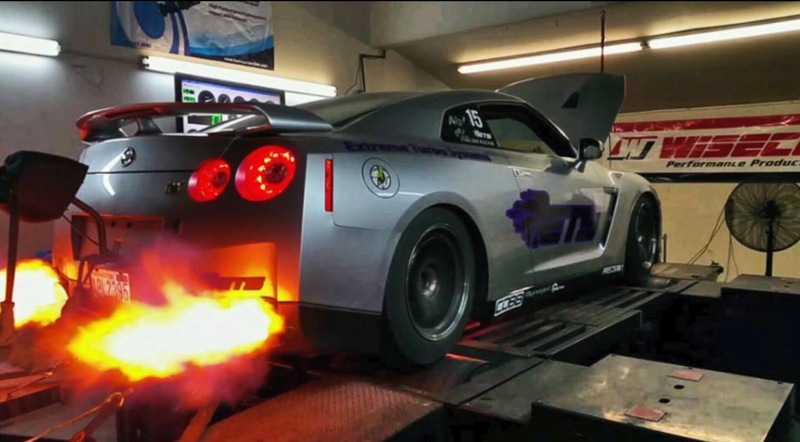 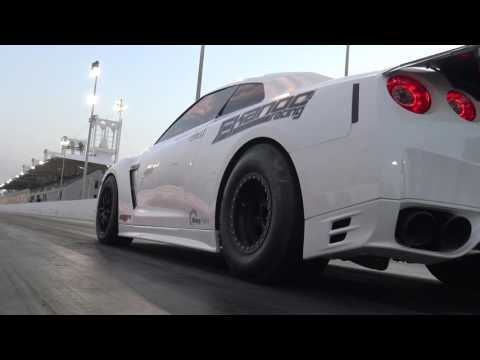 Tony Palo and the boys at T1 Race Development have been busy upgrading their beast of a Nissan GT-R. With a fresh set of slicks (for the front wheels), the all-wheel drive GT-R was taking no prisoners during TX2K16. 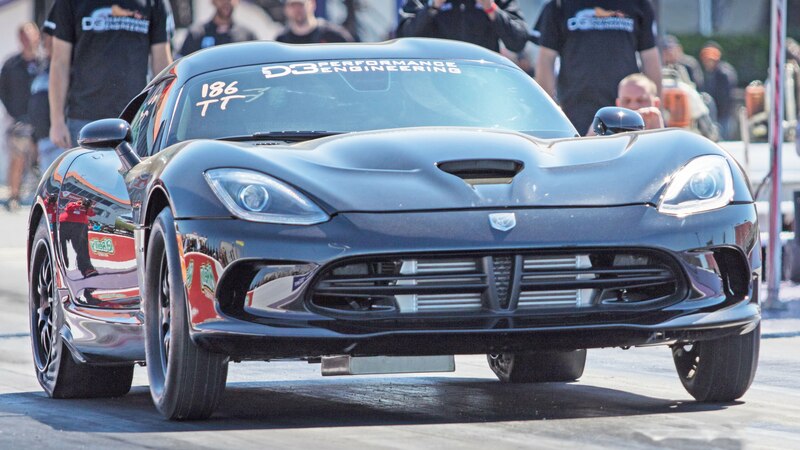 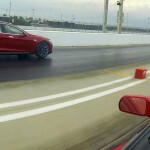 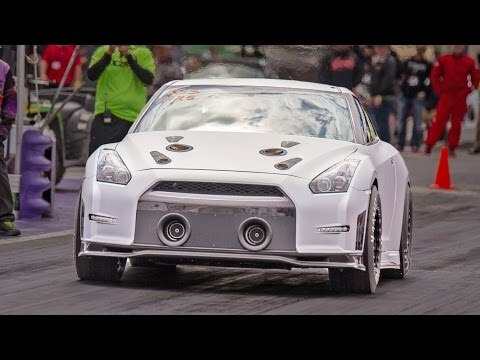 On only the second pass with the fresh setup, T1 inched closer to the GT-R world record as they set a new U.S. record with an ET of 7.43-seconds at 196 mph in the 1/4-mile. 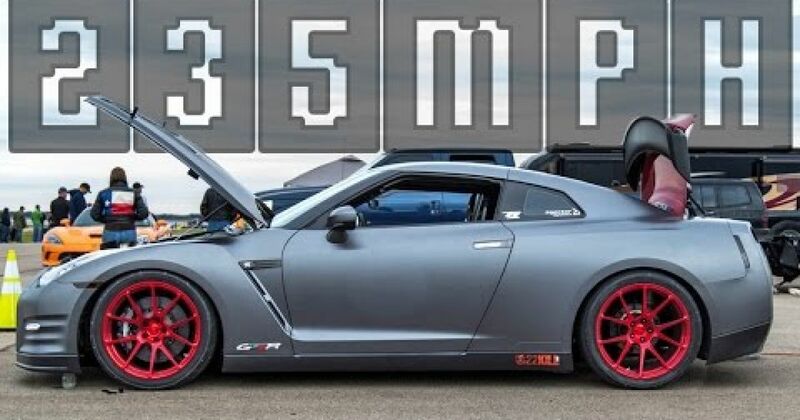 I know that I’ve said it before but it bears repeating; this GT-R world record quest is heating up and I think it’ll eventually yield a true 6-second street car.